Here at Auto Credit Express we've found that buyers with problem credit often don't know what will happen once they've begun the process of applying for a car loan. We know this because that for more than twenty years we've been helping car shoppers with bad credit find those franchised new car dealers that can offer them their best opportunities for auto loan approvals. 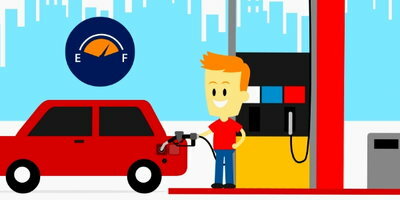 The fact is we are often asked by applicants, "is it possible to buy a car with bad credit?" The answer, in most cases, is "yes", although these car shoppers should understand the loan process beforehand so they're not disappointed once it comes time to pick out a vehicle. Once applicants are contacted by a dealer and they've set an appointment to come in, the first difference most of them notice is that they won't be given the chance to pick out a vehicle right away. Instead, they'll be given a fairly thorough interviewed by someone in the finance department. Once the interview is complete, the credit application (and usually any additional documentation) is transmitted to those lenders that the dealership believes best fit the applicant's credit profile. 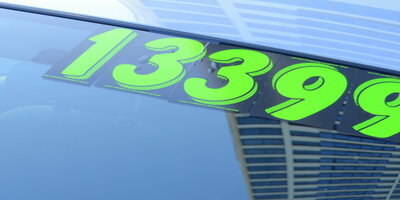 Once the information is sent, then typically the finance person will wait until all the lenders respond before the buyer is shown any vehicles (this is done because even if multiple approvals are received their conditions need to be compared to give the buyer the one that best fits their needs). These lenders first check your pay stubs (remember the documentation?) to verify the income amount listed on the application. Applicants may also need to prove job time, work and income history with W-2s from previous years. Income sources such as child support or disability typically need to be validated with court orders, determination letters and possibly even bank statements. The lender then examines the applicant's expenses and computes a payment range they can afford using their monthly debts while also factoring in additional costs including full coverage auto insurance. During the approval process, the lender will typically place applicants in a specific program tier based on their FICO scores as well as additional factors that include such things as job and residence stability and their current as well as previous bill payment history. Once applicants are assigned a tier, it will dictate such things as the interest rate, contract term and down payment requirements. This information is then transmitted back to the dealer. After receiving this transmittal, the finance manager will then determine which cars in inventory meet the lender's specific requirements. For example, with most subprime programs the newer the car and the lower the mileage, the longer the loan term the lender will allow. 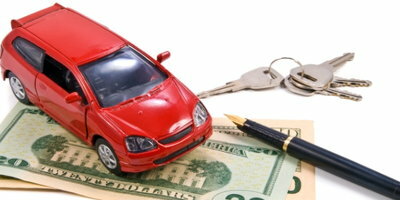 In some cases, newer and/or lower mileage vehicles will also qualify for a lower interest rate. It's at this point in the process that problems can sometimes crop up. 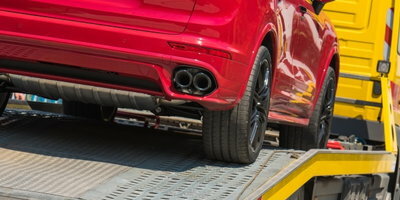 In some instances, car shoppers have picked out a particular model or vehicle beforehand based on what they want – such as a 5 year old pickup with 70,000 miles on the odometer. Unfortunately, even if the vehicle is in good shape and drives nicely, based on its age and mileage the loan term may be too short and the available interest rate may also be too high to fit into the applicant's program tier. In other words, despite the fact that it's a nice truck, the resulting payment may not fit into the budget set by the lender. At this point in time, then, it becomes necessary to choose not only a different vehicle but maybe even a different type of vehicle. With a basic understanding, credit-challenged applicants can side step those issues - including choosing the wrong vehicle – that typically can complicate the loan process. 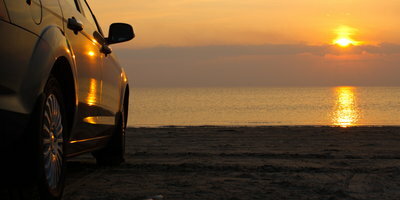 Remember, the goal is to establish car credit, not finance a dream vehicle. One more thing to keep in mind: here at Auto Credit Express we specialize in helping applicants with problem credit find those dealers that can give them their best chances for approved auto loans.